When the world's most controversial guru builds a utopian city in the Oregon desert, a massive conflict with local ranchers ensues; producing the first bioterror attack in US history, the largest case of illegal wiretapping ever recorded, and the world's biggest collection of Rolls-Royce automobiles. Over six episodes, Directors Chapman Way and Maclain Way (The Battered Bastards of Baseball) and executive producers Mark and Jay Duplass (Duplass Brothers Productions) take viewers back to this pivotal, yet largely forgotten moment in American cultural history, one in which our national tolerance for the separation of church and state was sorely tested. Wild Wild Country is historical filmmaking brought to life on an epic scale. It's a tale so wild that seeing means barely believing. 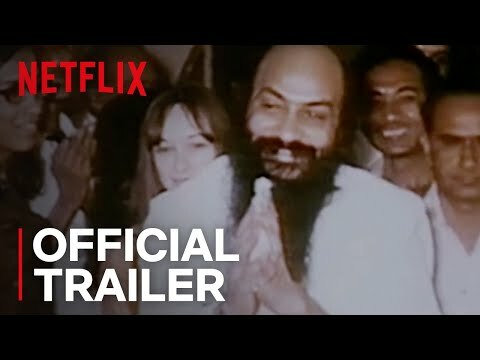 Wild Wild Country Season 1 was released on Netflix 401d ago in the US and the UK. Notify me when Wild Wild Country Season 1 is available.